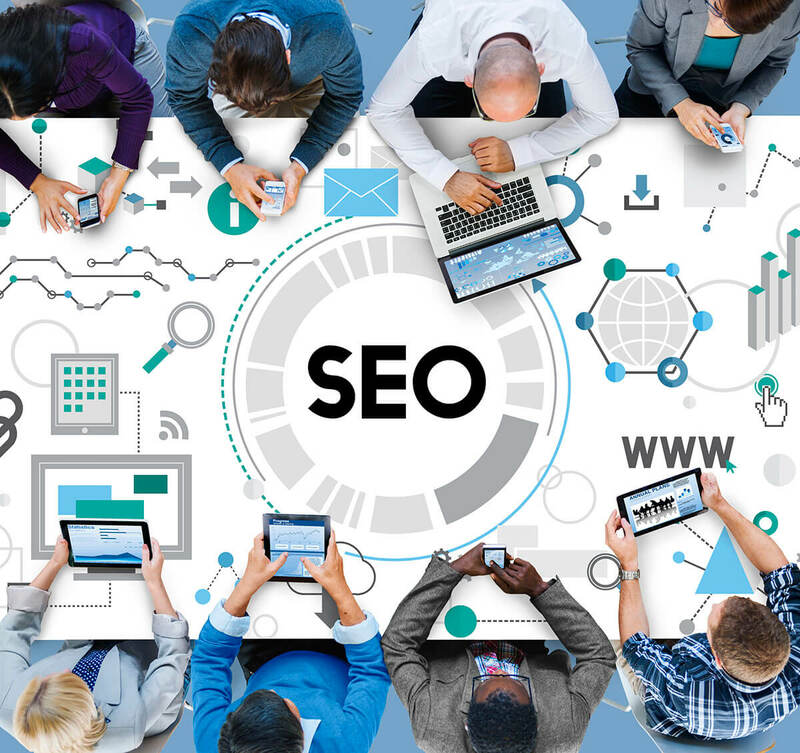 Everyone should know about SEO in the digital age. Search engine optimisation entails customising the site to get organic traffic from the search engine page. Previously, it was a big deal to own a website; it was a strategy in itself, which is no longer applicable today. There are now billions of websites, and blogs hence need for more techniques to enhance visibility. Without visibility, online presence means nothing; whether you are in for business or entertainment. Search engine targets at placing your site on the top page of a search engine results page. It can be a complex feature if you look at it as a whole. However, SEO is not that difficult; understanding its target makes it easy to understand. 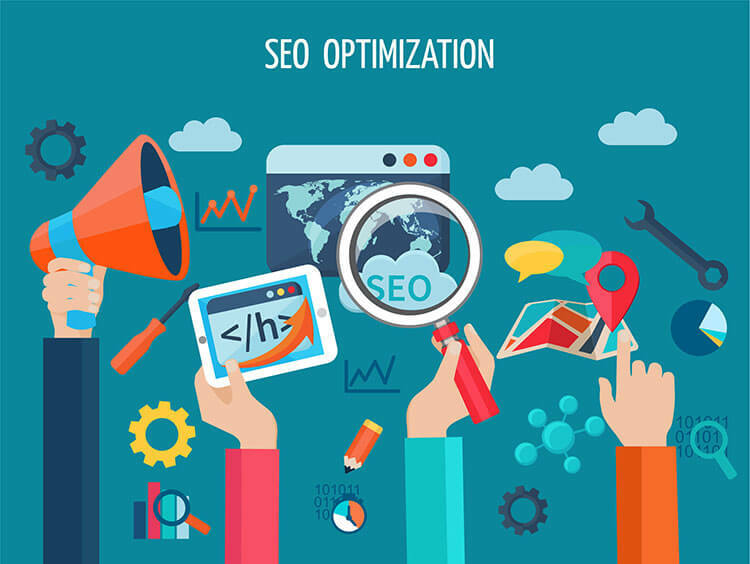 Search engine optimisation is not only about attracting web crawlers and ranking high on search engine results page but also relevance to a target audience. Successful digital strategies lie in addressing the specific needs of an audience. Search engine is the main path for site visitors to get to your site. Google implements various techniques to help users on its search to find quality and relevant information as fast as possible. Search engines scan websites on the basis of keywords on the search tab as well as relevance to the topic. If the data satisfies these techniques, the website features top on the results page. 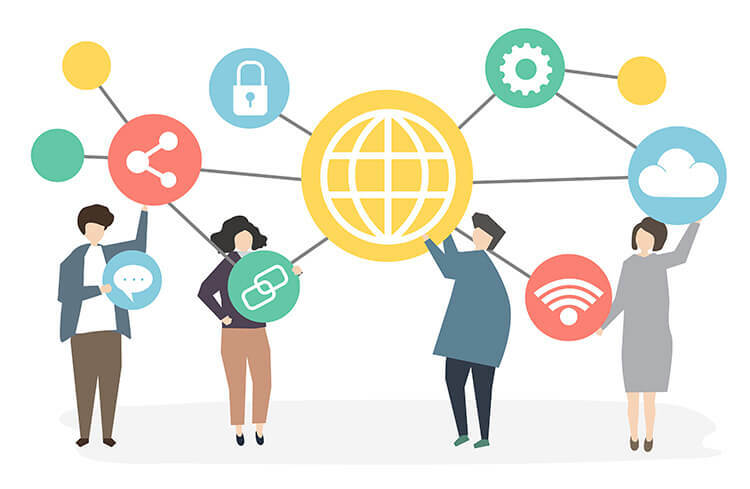 Fulfilling requirements of a search engine is rewarding for websites; high rankings on search engine results page means huge number and high frequency of site visitors. SEO is the link between the websites and search engines. Site developers have to implement various techniques to achieve the high rankings on the search engine results page. It is the greatest reward for a website, especially where a website is used as a marketing tool. You cannot afford to ignore SEO today. If you do not have the technical capability, consider it as an investment by paying a professional to work on it. Unlike other advertising techniques, SEO focuses on a specific audience. Optimising your website means targeting an audience that it is actively looking for the same information. There is a high chance that every click will translate to a sale; it may not be immediately but it will soon. The marketing technique is effective because of the focus on specific users. SEO directly addresses an audience that is half the buying decision. There is little information and convincing because the user is already in point of consideration. There is a high chance of such an audience to translate into sales. Optimising your site is a relief of the constant advertising costs. If the website is customised to match the market trends and demands, it will attract quality traffic for several months with the strategy. You don’t have to be actively involved with posting ads or reaching out to site visitors, which you are uncertain about their intention. SEO allows you to focus on quality leads because it is a continuous process. You will only interact with interested customers that contact the company through the website. As you handle potential customers, advertising will be going on day and night for several years without the need for any more input. Of course, you will need to update the website pages after every few weeks depending on the dynamic nature of your industry. If the market demands and trends are the same, you won’t need to do anything. Advertising will go on. There is a benefit of cost and convenience. Search engine optimisation has an impact on brand reputation. While it builds identity and attracts traffic to your site, appearing on the first page of the search engine results page is associated with credibility. It is an obvious assumption in the market that the first link must be popular and legitimate; it is also linked to experience. Appearing on the 3rd page of the search engine means either you are new to the business or your products and services are questionable. It is suicide if you don’t feature anywhere on the search engine result pages. Buying visitors from a paid ad may be effective, but the conversion rate is relatively low than visitors from search engine. You have a better chance of converting site visitors to sales with search engine optimisation than any other marketing technique. Also, the costs of advertising are significantly low. If you are dealing with specific products or services, you should create content that can help site visitors know more about the product or relating topic about your service. This helps search engines to find your site valuable. Sub-headings make content easy and fast to read. Also, Google will understand your site better with H1, H2, and H3 tags. A summary of your site’s content helps both the web crawlers and site visitors understand your site hence determine relevance. Search engines favor specific sites. Meta description should include keywords for more clarity. SEO helps you to customise your site based on search engine requirements hence achieve high rankings. Get in contact with Host Geek to find out how to get your website ranking well on search englines.